Plus this song has been leaving me so pumped while blogging, one of my favorite teen bands The Corrs made a come back and their new stuff I have been obsessed with. HAVE A LISTEN !! Make her feel welcome my readers and bloggers !!! 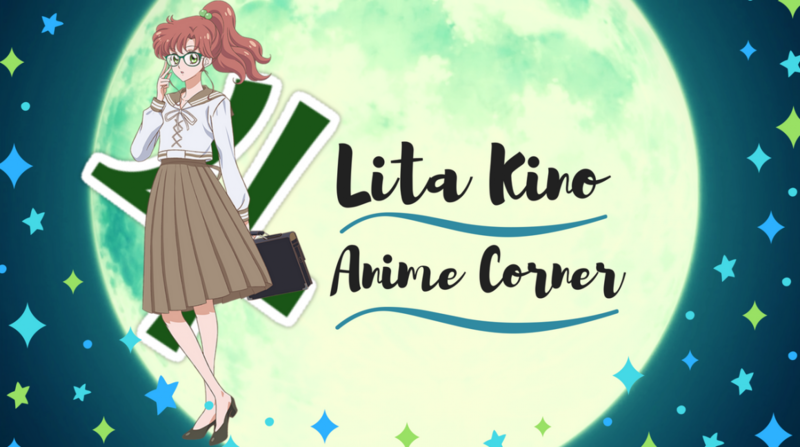 This week’s post of the week goes to Magnitude Reviews and their brilliant, list on romance anime recommendations. Their are some wondeful suggestions in here for anyone looking for a new romance series to watch or binge over, I commend them for the time they put into doing this post. It can be tedious doing this sort of post so Well Done my friend, definitely go check out this great romance, drooling recommendation list my friends. This week’s video goes one of our own bloggers AnimeReviewerGirl who you all know as Shay, last year she started her own youtube channel and has been doing videos ever since. Shay is doing so well on her channel, proud of her with all her interesting discussions and I loved her talking about her Top 5 Shoujo Animes. All brilliant suggestions so go check out this video and her channel so what is a happening my duckies. It’s K BOOM THIS WEEK !! Previous Time for a UPDATE!!!! I haven’t been making new posts for now coz i’m kinda busy with university-related stuff but i’ll be having more free time this coming March! Featuring my blog please..,.. (／。＼) Its’ still new, we even has not run for two weeks yet..,..